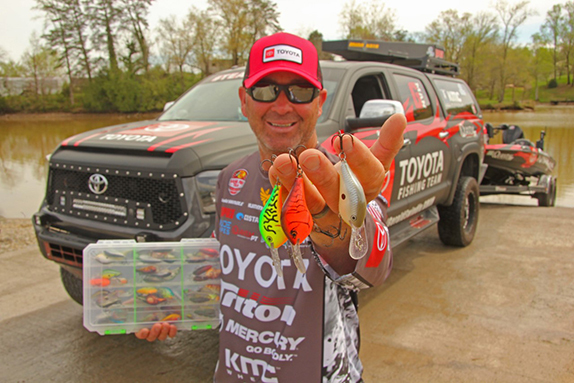 It is important to use a limber rod when fishing with crankbaits, jerkbaits, topwater lures and any other kind of treble hook bait. 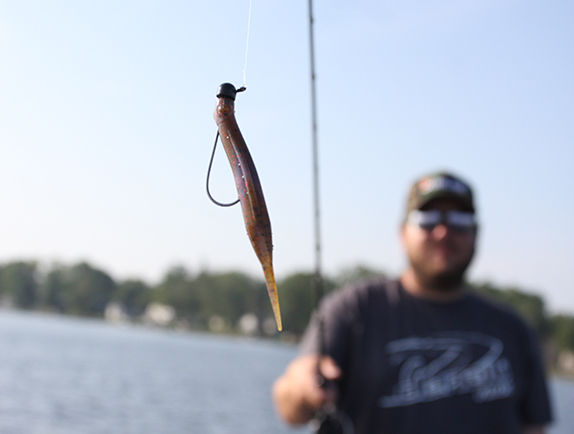 The longer limber rod gives you more room for error and lets the fish eat the bait much longer. If the fish makes a sudden surge or turns another way the rod will give and the hooks will not tear out nearly as easily. 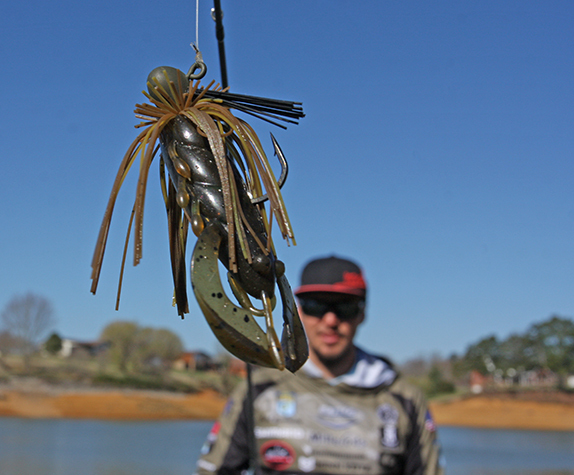 Also, make sure to set your drag more loose than with single hook baits unless you are fishing around heavy cover and then you have no choice. During the spawn make sure to position your boat where you are not blocking deep water passage. If you block this natural passage way, it can often spook bedding fish into not biting.